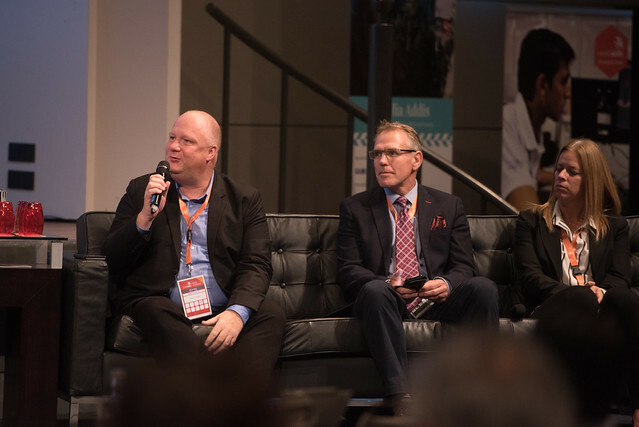 Inspiring action on global challenges through social entrepreneurship and the power of skills. 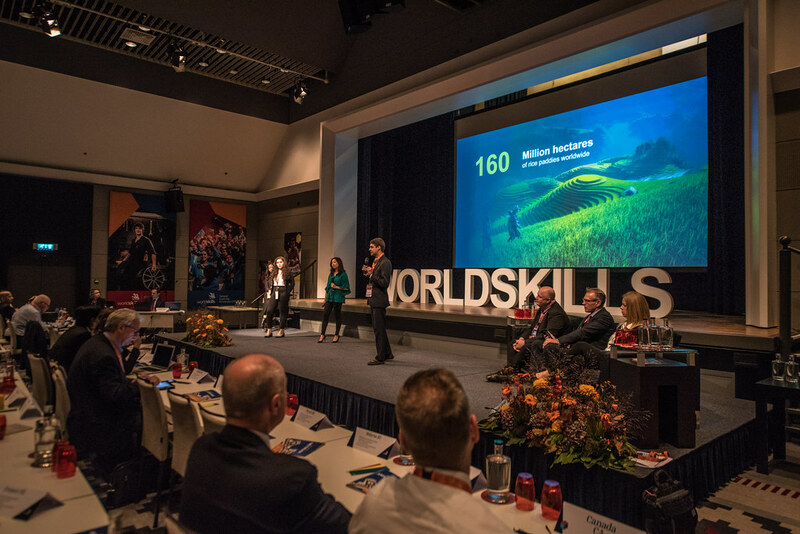 The final five teams presented their business ideas live during the WorldSkills General Assembly in Amsterdam. 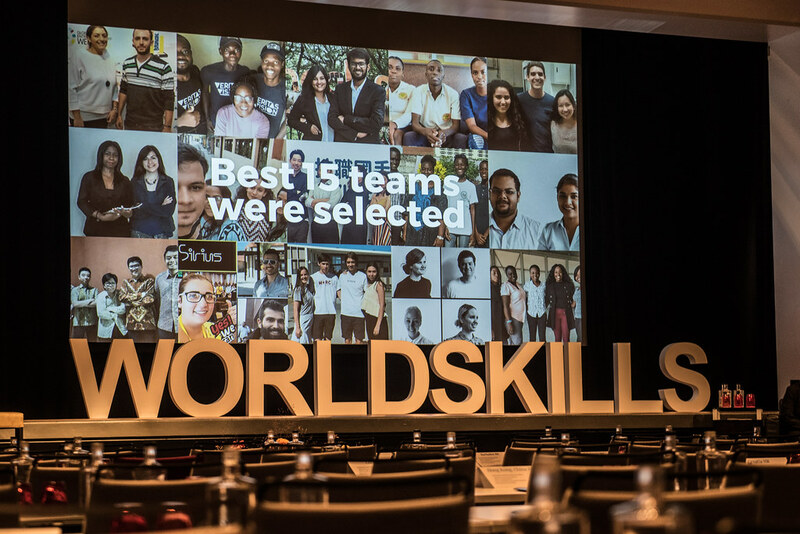 Three teams each won a prize of EUR 1,000 from WorldSkills and the HP Foundation as well as business and incubator support to further develop their innovations and bring them to market. 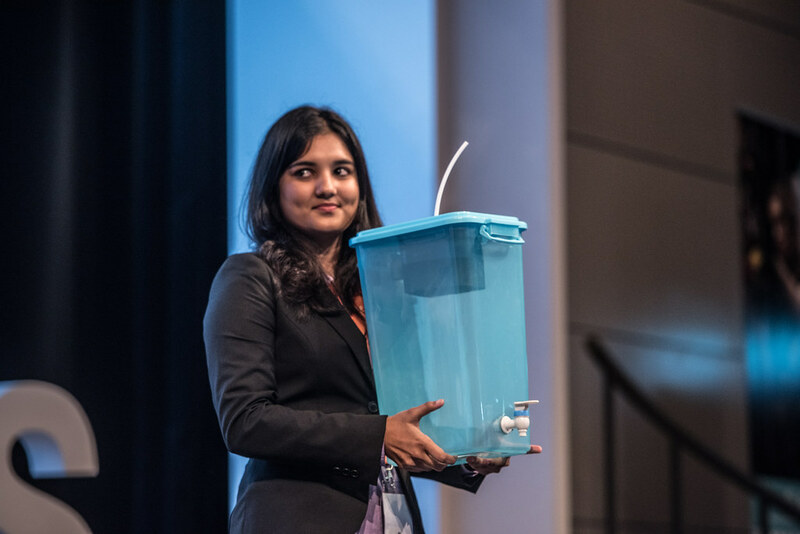 A business initiative to empower rice farmers to fight climate change has won top prize at the final competition in 2018. 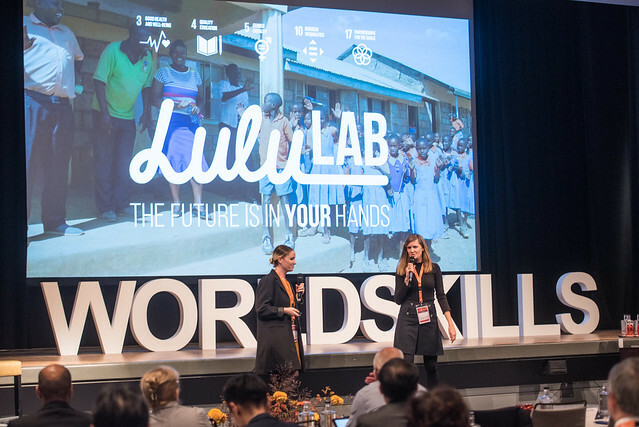 The latest from our online training programme that inspires action on global challenges through social entrepreneurship and the power of skills. 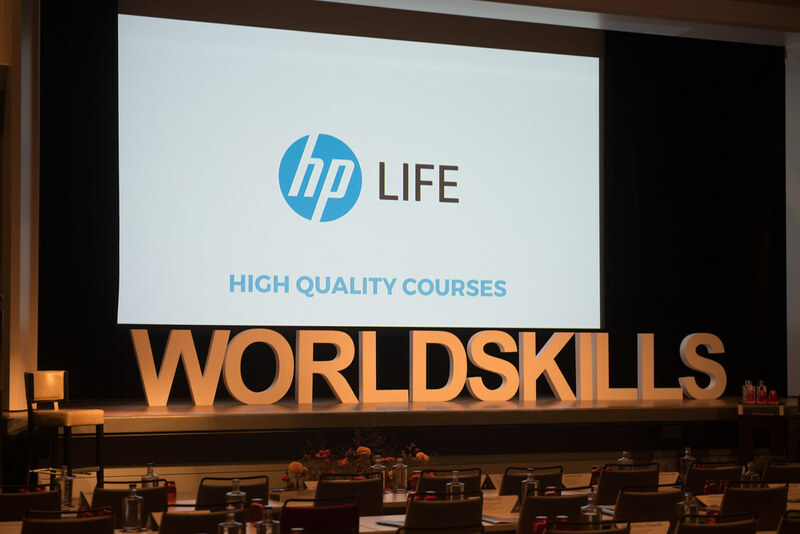 Debbie is the HP LIFE Partnership Manager for the HP Foundation, leading the HP LIFE programme that offers 28 free online courses in 7 languages to build key business competencies. 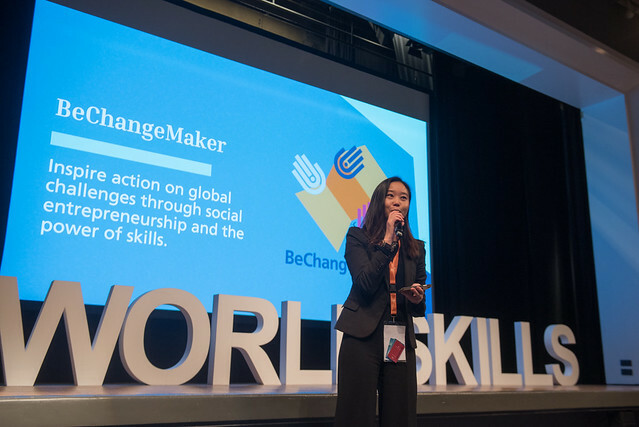 With the great support from the HP Foundation, Debbie works closely with WorldSkills on the creation and implementation of BeChangeMaker. 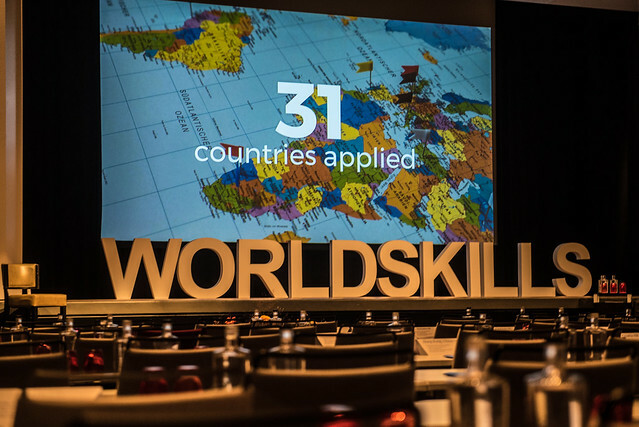 Grace is the Senior Partnership and Projects Manager at WorldSkills, which is the global hub for skills excellence and development. 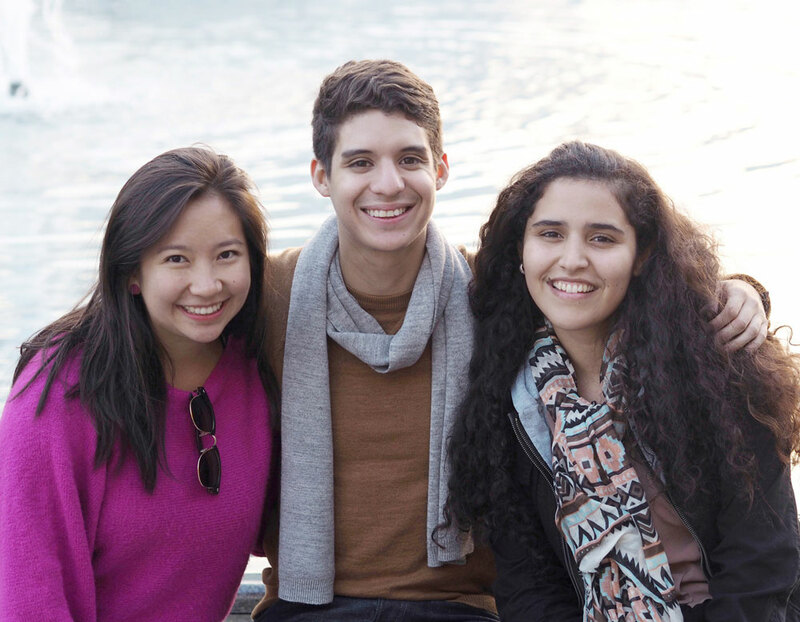 She works closely with the HP Foundation on the creation and implementation of BeChangeMaker to offer opportunities to youth for career building and transforming the way we think about social change and the use of skills. 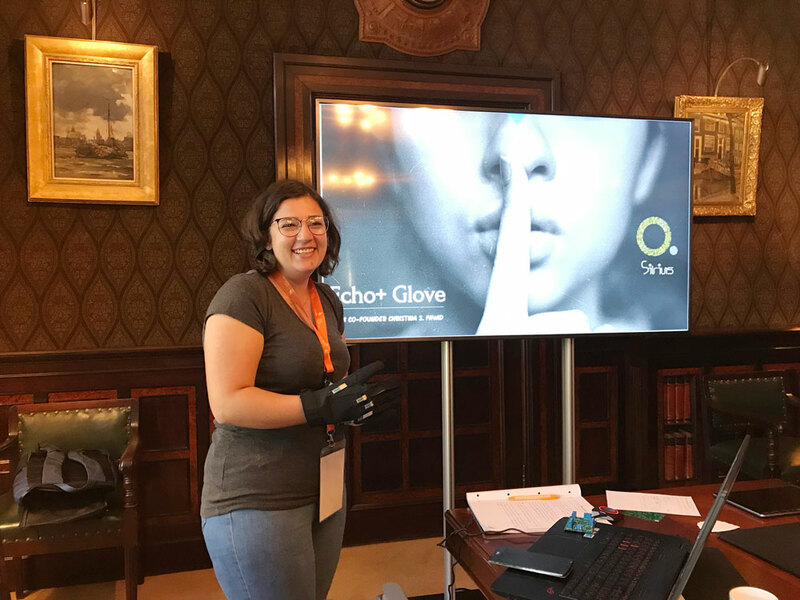 Michal is the CEO of Gamified Startup and the creator of the Gamified Startup Toolkit. 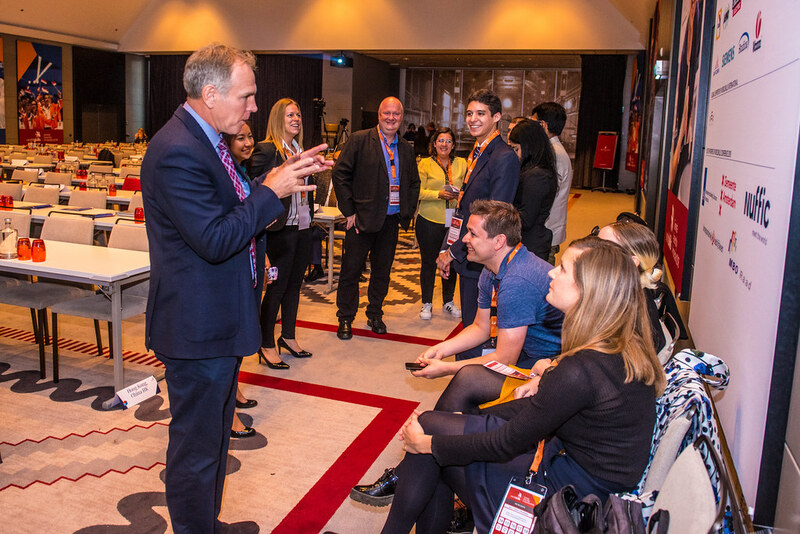 He supports startups, social enterprises, and companies to innovate and optimize their businesses to create positive impact in the world. 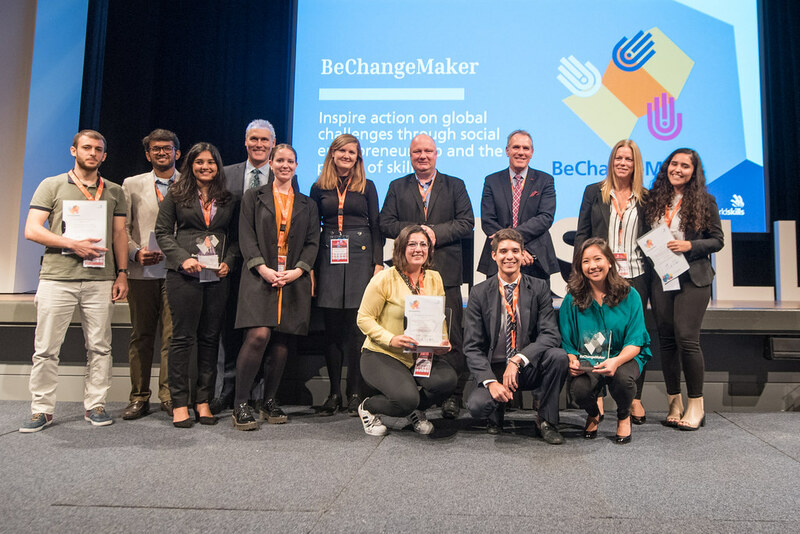 Michal is the coach for BeChangeMaker 2018.